DESCRIPTION Welcome to Evanston! 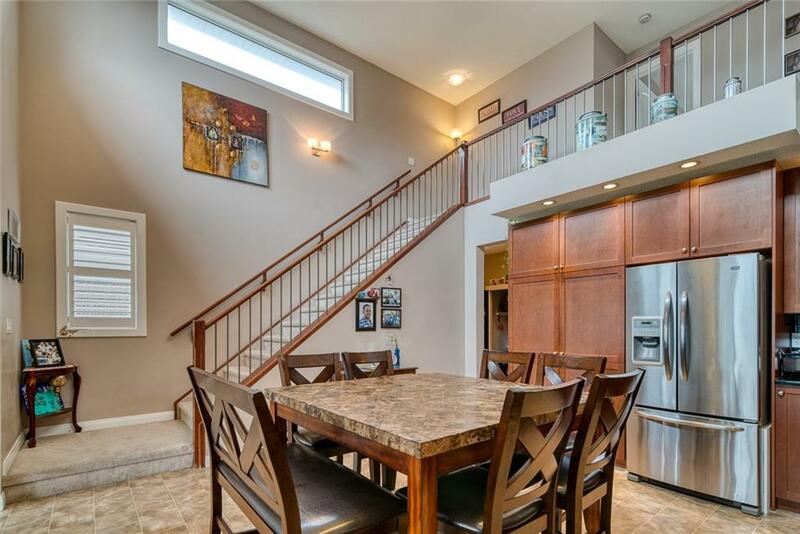 Upon entering this bright home, you’ll immediately notice the 18’ ceilings and open floor plan. The kitchen has plenty of storage with custom cabinetry, granite countertops, and stainless-steel appliances. Towards the back of the main floor you’ll find a computer station, full bathroom, spare bedroom, and a laundry room with a sink. The second level features an office loft and your master suite, complete with a full bathroom and walk-in closet. The fully-finished basement contains a large rec room, bedroom, and full bathroom. This unique home is on the quiet side of the community and only steps from a wetland area with walking paths. Your new home in Evanston is close to all amenities including grocery stores, restaurants, schools, and more! Contact today to book your private viewing! 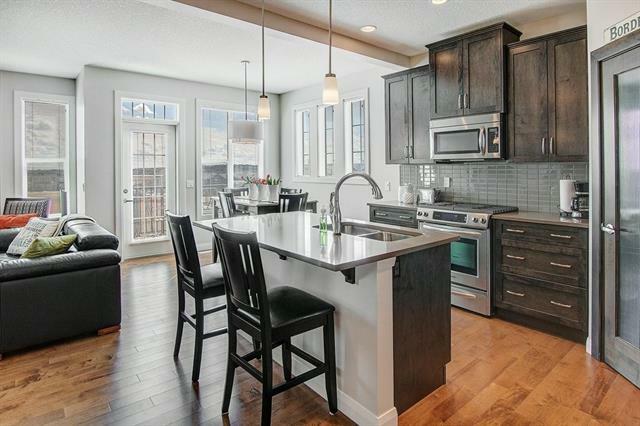 Home for sale at 88 Evansdale Ld Nw Calgary, Alberts T3P 0C8. 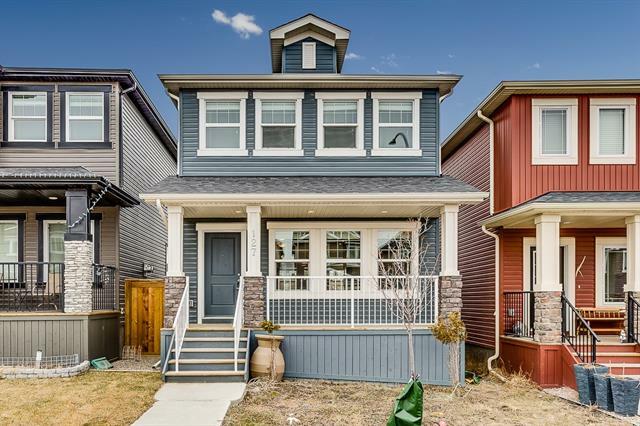 Description: The home at 88 Evansdale Ld Nw Calgary, Alberta T3P 0C8 with the MLS® Number C4235767 is currently listed at $429,900.